Monday, we're talking about our massive food waste problem. 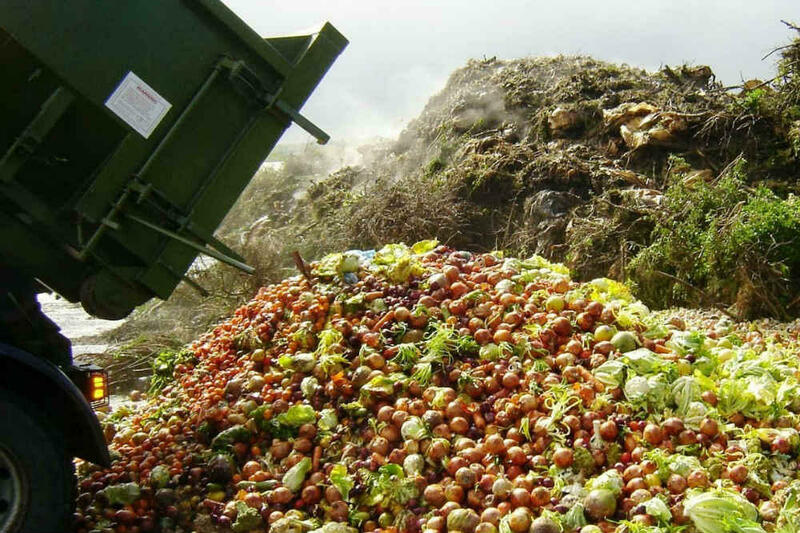 A full forty percent of food in America ends up in the trash. Activist Tristram Stuart joins us to talk about why we waste so much food and what we can and should do about it. Tristram Stuart is the founder of Feedback, an environmental organisation that campaigns to end food waste. He’s the author of the book Waste: Uncovering the Global Food Waste Scandal [Independent bookstores|Amazon]. He's also featured in a new documentary film Wasted! The Story of Food Waste, which is available for viewing on-demand via Amazon and iTunes.